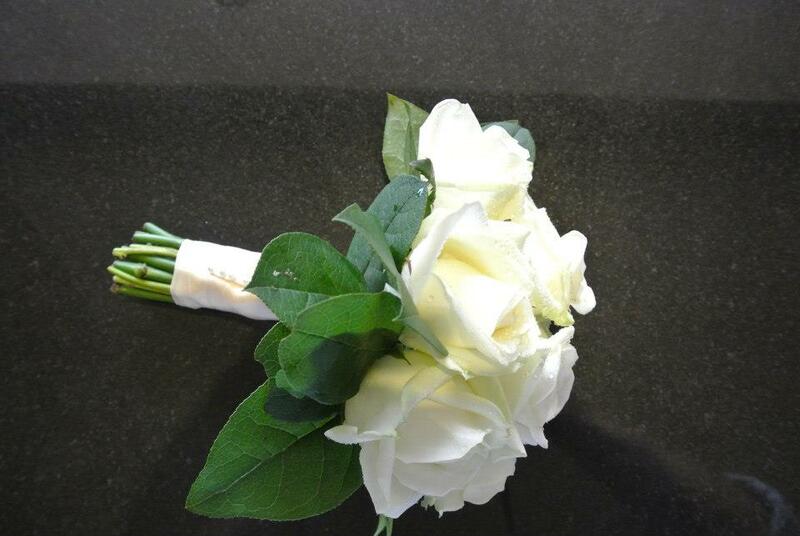 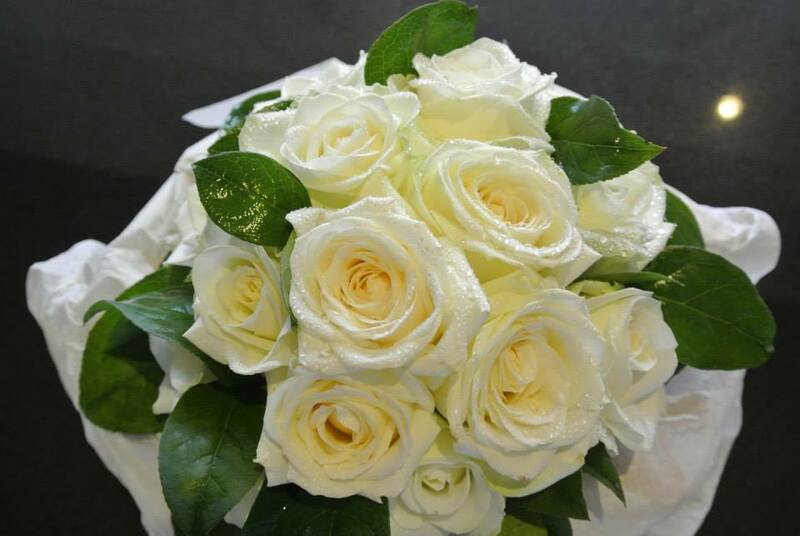 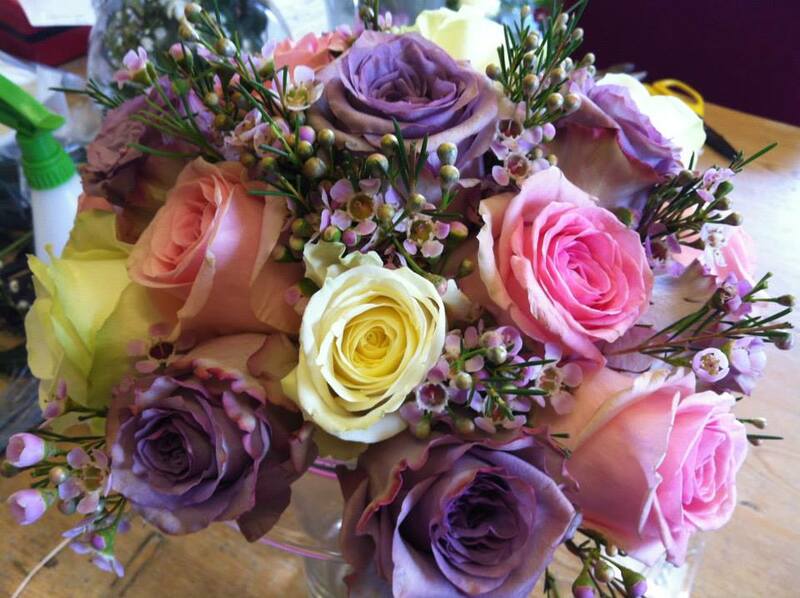 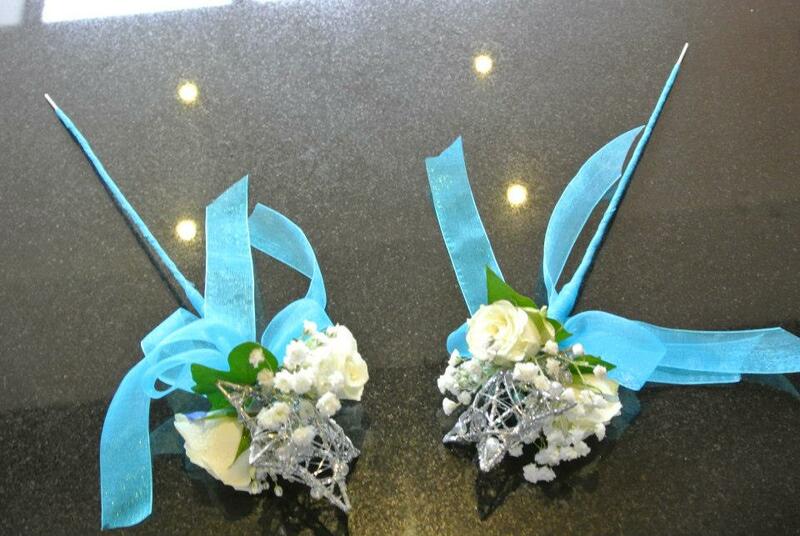 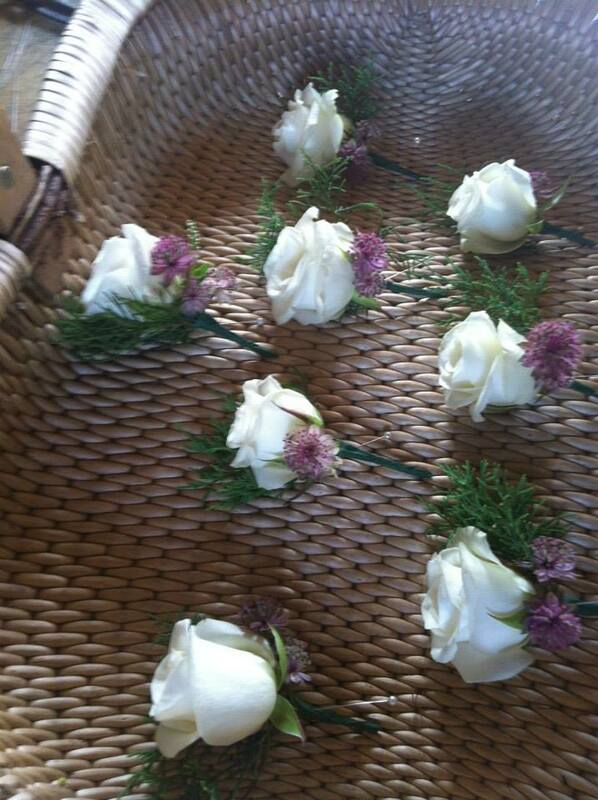 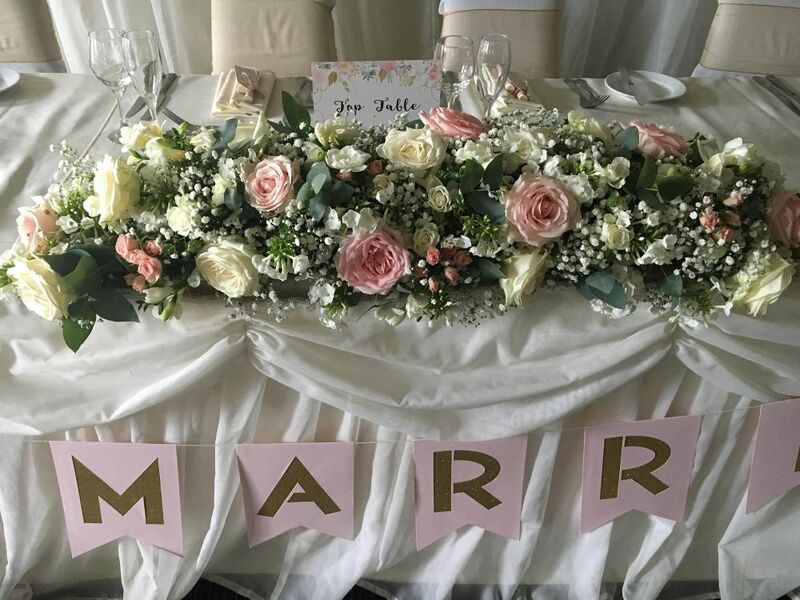 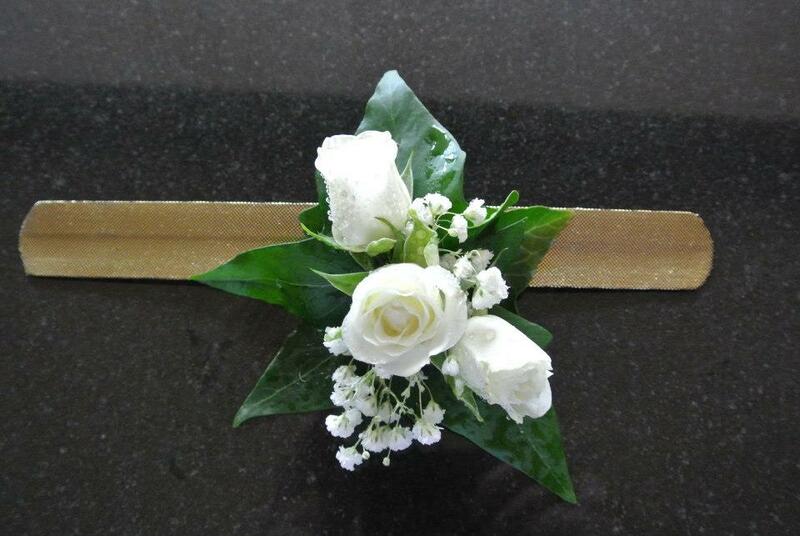 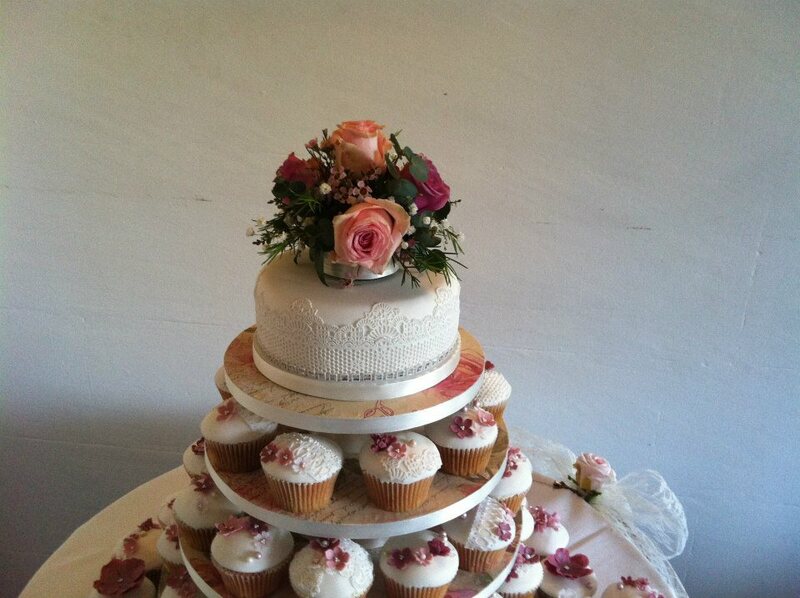 The Very Nice Flower Company specialises in beautiful wedding floristry. 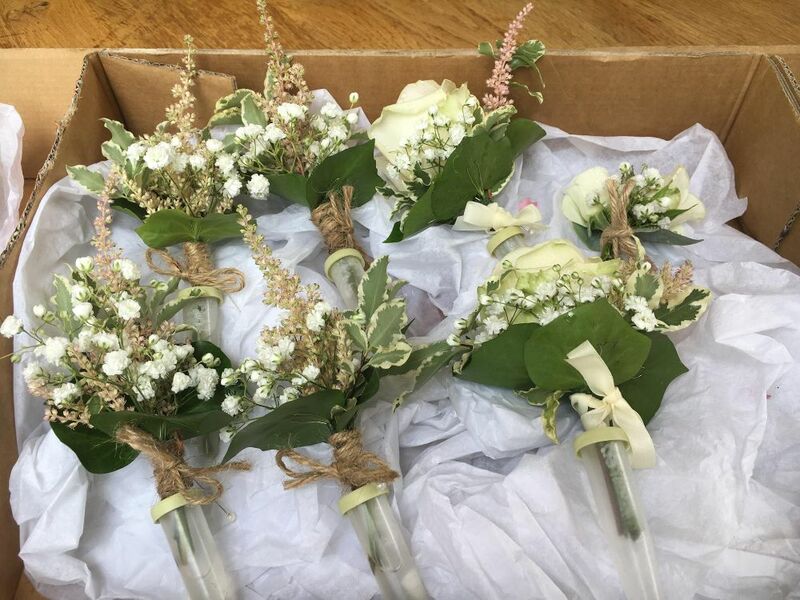 From our base in the Conwy Valley, where we are able to grow some of our own flowers, we can cater for weddings anywhere between Cheshire & the Llyn Penninsula. 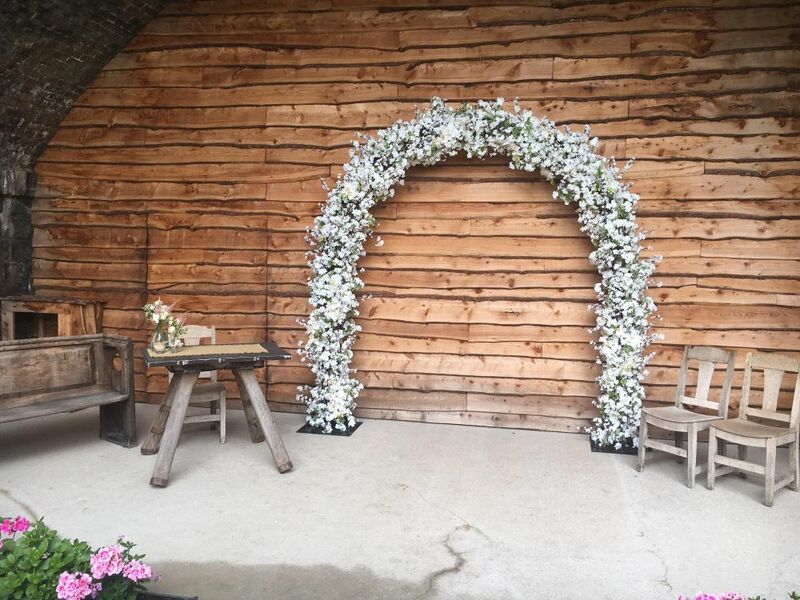 Our bespoke service starts with a one to one meeting where we discuss the requirements for your perfect day. 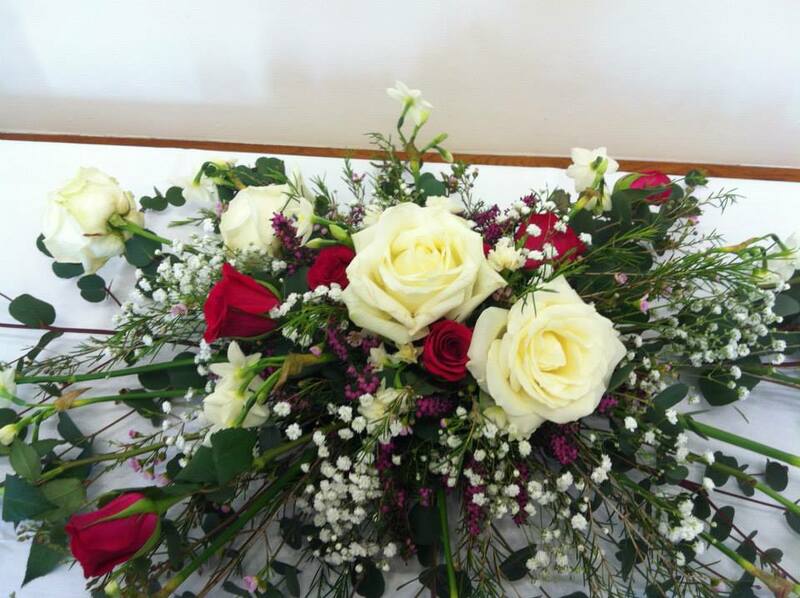 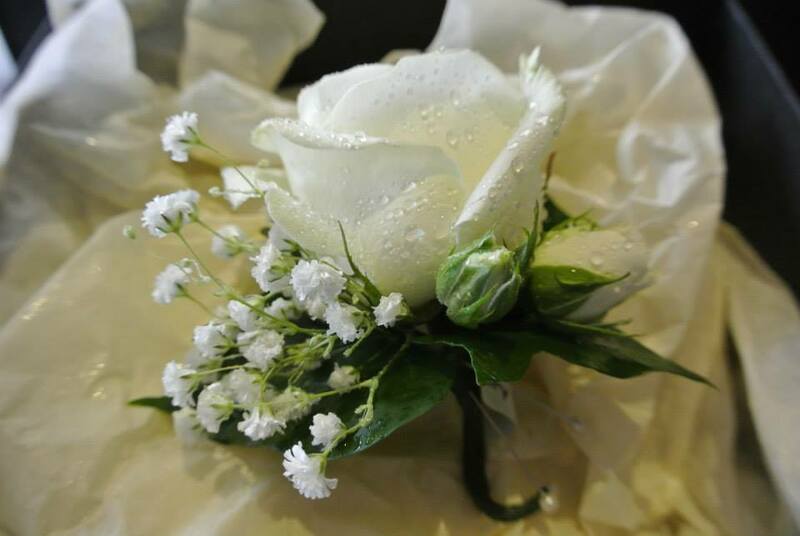 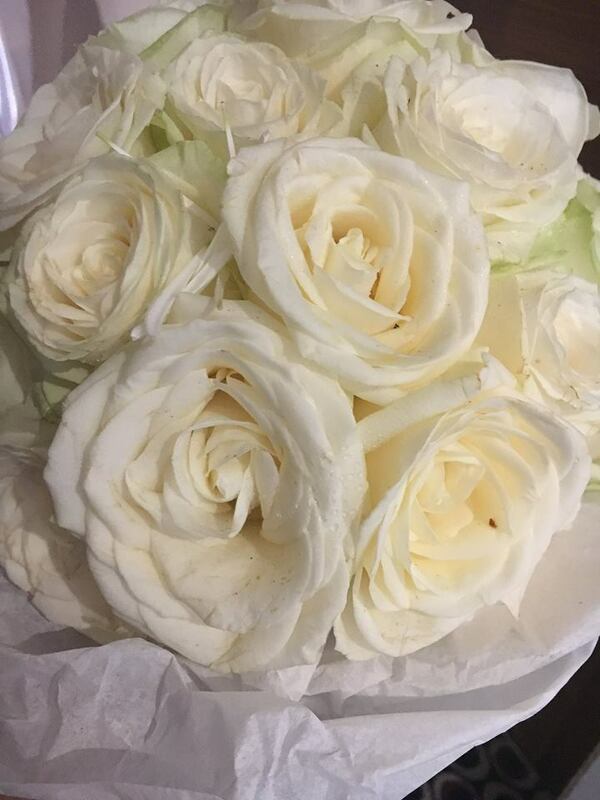 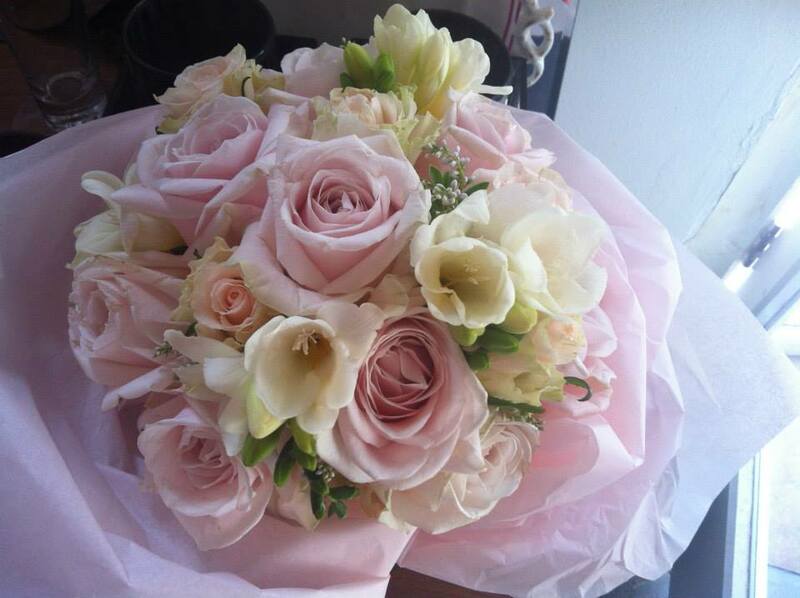 No matter whether you want traditional or contemporary The Very Nice Flower Company is your florist of choice. 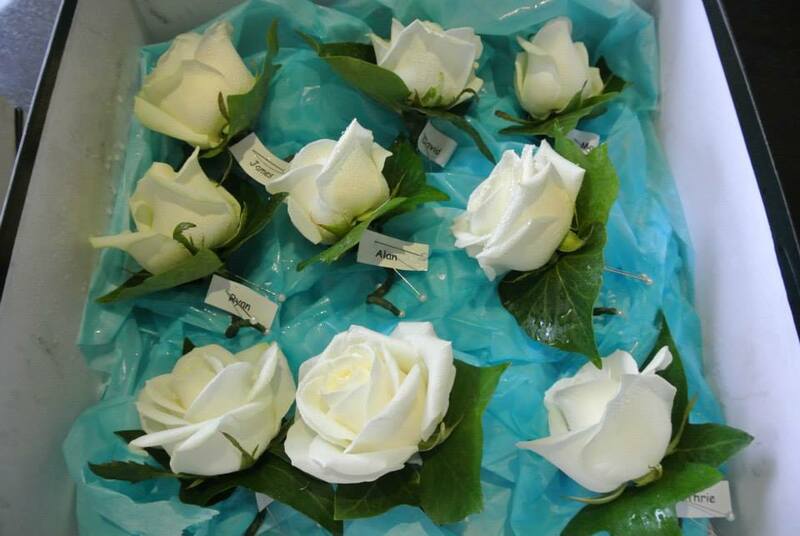 Member of The Institute of Professional Floristry.